The 2020 Ford F-350 is the mightiest truck in the world. It can tow over 32,000 pounds. Also, class-leading torque lands above 900 lb-ft. That is not all. The working mule offers petrol and diesel engines, as well as the dual-rear-wheel configuration (also known as F-350 Dually). The new generation of the Super-Duty truck is on the way. We expected to see it at Detroit Auto Show, but it seems like Ford has some problems in the final phases of development. During 2018 we could see spy photos of the next-gen truck, but the official debut will wait for a bit longer. Whatsoever, the 2020 Ford F-350 will have plenty of features and build options. Engines and its outputs are not the only things that draw so many attention. There are also high-end trims. 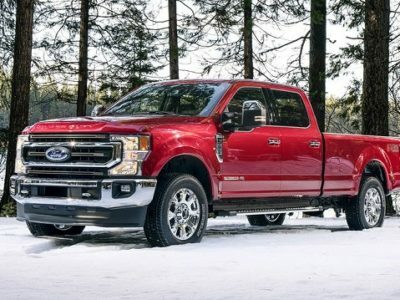 The most expensive unit is F-350 Limited and it will stay for the 2020 season. This time, the price will go beyond $85,000. Well, the base model is also offering cool stuff. So, with some upgrades, you can build comfortable and elegant working mule. 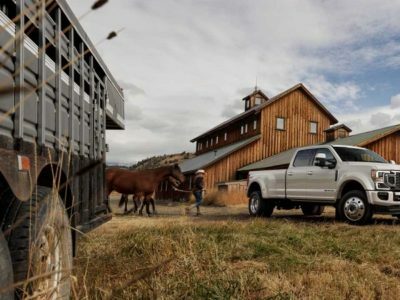 If you need less power and options, we recommend you the F-250 or even F-150 full-size truck. 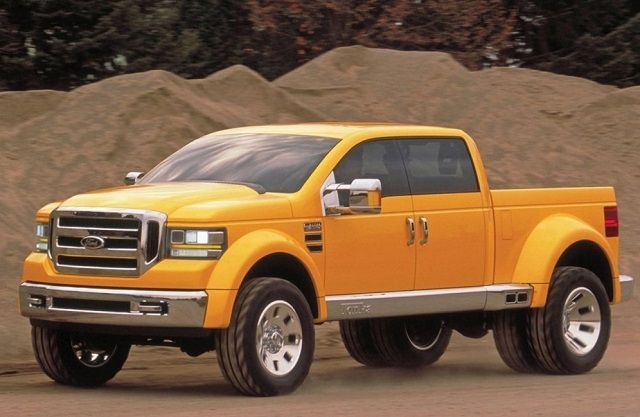 Ford F-350 is for serious truckers only. Under the hood of the 2020 Ford F-350 will lay a 6.2-liter petrol engine. This V8 unit is paired with a six-speed automatic transmission. This combo is good for 385 hp and 430 lb-ft of torque and towing capacity of 17,000 pounds. Models that use this engine are available with a short and long bed. Also, the towing capacity and fuel consumption depend on drive mode. Both 4×2 and 4×4 are available for F-350. Petrol engine can offer nice outputs and performance. But, the favorite engine remains a turbodiesel unit. PowerStroke delivers a 6.7-liter V8 drivetrain, a monster that is capable to compete with other trucks in the heavy-duty class. The total output of this one is 440 hp and 935 lb-ft of torque. 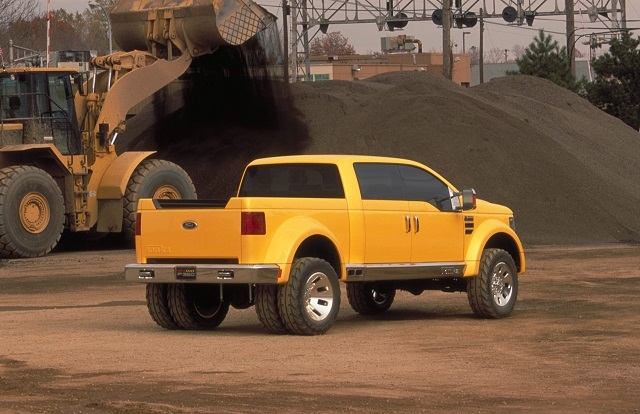 With further improvements, Ford will beat Ram 3500 HD, which was able to create 930 lb-ft of torque. Again, a 4×4 and 4×2 modes are available. Maximum conventional towing capacity is 21,000 pounds. A 6R140 automatic transmission is there to handle massive torque. 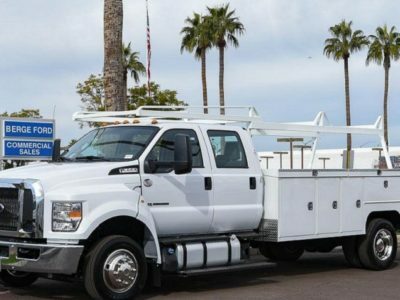 Towing capacity of 21,000 pounds is not the best you can get from the F-350. 5th-wheel/gooseneck towing will allow you to haul 34,000 pounds. Special setup is required here. The truck needs dual-rear-wheel configuration. 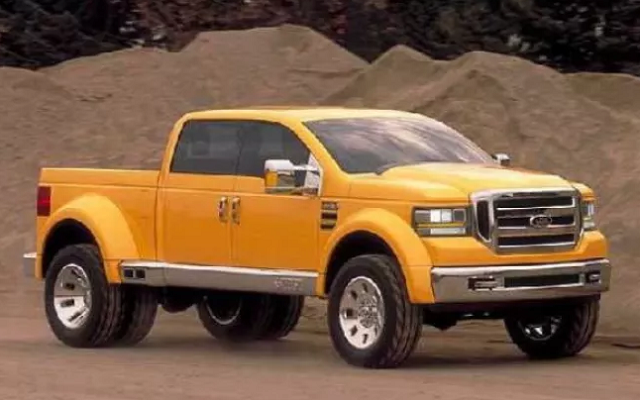 This will be a well-known 2020 Ford F-350 dually model. You won’t get it with F-250 or F-150 trucks. Ram and Chevy Silverado are also in the market with such setup. But their configurations can’t reach the towing capacity of the F-350. 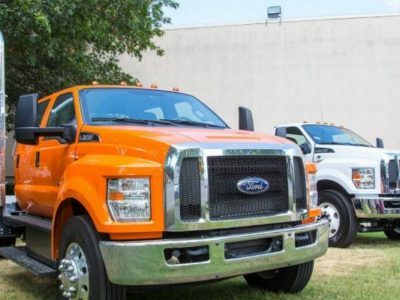 Buyers of the 2020 Ford F-350 will have six trim levels to choose from. The base model is available at $35,000, while the top of the line version is Limited. This one will go up to $85,000 for the next season. Standard offer includes bright chrome grille and bumpers, fenders with STX badge, and 18-inch wheels. Also, you can pick either 17- or 19.5-inchers. Quad-dual beam halogen headlights are likely to re-appear next season. Roll stability control is the safety system available all across the lineup. That is all equipment of the XL model. The F-350 XLT adds SelectShift gearbox feature to smoothen the transmission. Basic Sync infotainment system is offering Bluetooth connectivity and SMS reading. If you decide to go with a Lariat model, you are picking a serious package of equipment. The price will show you that since this suite will raise the cost of 2020 Ford F-350 to $50k.The highlight of the exterior is 20-inch wheels. Sync infotainment is also getting an upgrade to level 3. That includes quicker response, easier connectivity, and recognition of the smartphones, and smarter features. Also, the leather seats are becoming standard from Lariat to higher trim levels. 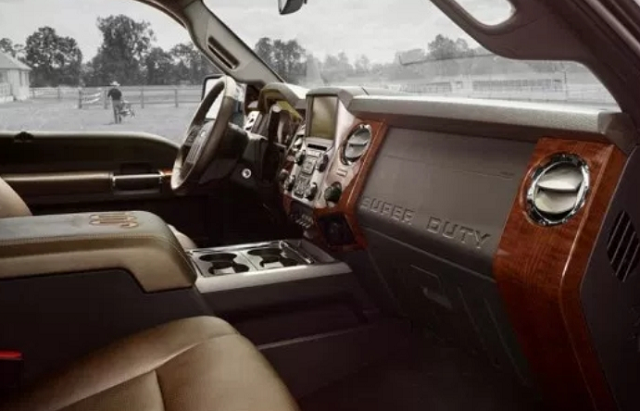 King Ranch version of the 2020 Ford F-350 has themed interior. Power mirrors improve handling and safety when you are towing big trailers. More lamps make you safer when you haul. Platinum model is recognizable thanks to its unique grille. Blind Spot Monitoring System, or BLIS, is added. This feature will help in detecting objects and vehicles in a blind spot. Cross-traffic alert is something similar to parking sensors, but it will put a driver to alert while it backs out of the highways. Top of the class model is 2020 Ford F-350 Limited. For the upcoming season, it will cost even more. The package contains a unique camel leather interior. A two-tone paint adds some exquisite impression. Safety is on the highest level with a 180/360-degree view. Four cameras are installed all around the truck to make everything visible on the huge screen. Adaptive Cruise Control and Collision Warning are standard features for F-350 Limited truck. Besides trims, buyers will have more options to configure their ride. Well, if they don’t start with a level of equipment, then truckers usually choose cab configuration. In this case, there are Regular Cab, SuperCab, and Crew Cab. The first one can be combined with long 8-feet bed only. Other two cabins are also available with a short bed. Additional options include some interesting packages. We already mentioned 5th wheel equipment for maximum towing. If you go off-road frequently, then FX4 is the right choice with unique shocks and skid plates. STX Appearance package will add some stylish details. The entry-level model of the 2020 Ford F-350 will cost $35,000. SuperCab adds $2,500 and Crew Cab $3,500. Longer bed increases the price by $200.The XLT model will start at $40,000. Lariat model is not available with a standard cabin. Other three trim levels are using only Crew Cab / short bed setup. King Ranch costs $60,000 and the Platinum model is going to be around $65,000. 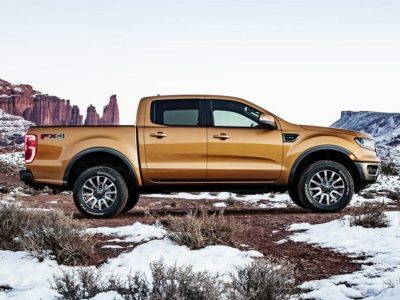 The major competition for the 2020 Ford F-350 is coming from the biggest company’s rivals – FCA and GM. 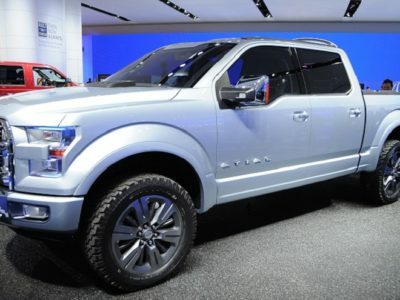 Like in all other truck segments, the Blue Oval vehicle pickup will face Ram and Chevy models. Heavy-duty vehicles are coming with similar design, prices, and capabilities, so the buyer’s preferences might be decisive.